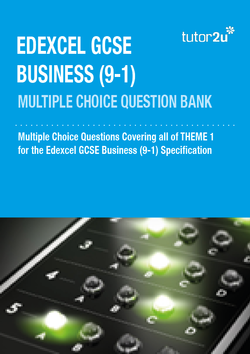 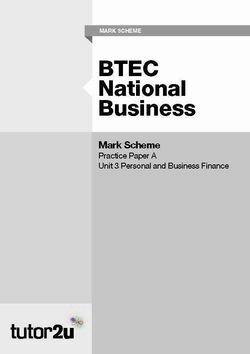 Here is a suggested response to Q5 of AQA A-Level Business Paper 3 (2018) exploring the quantitative and qualitative factors that might influence a choice to become a full-time entrepreneur. 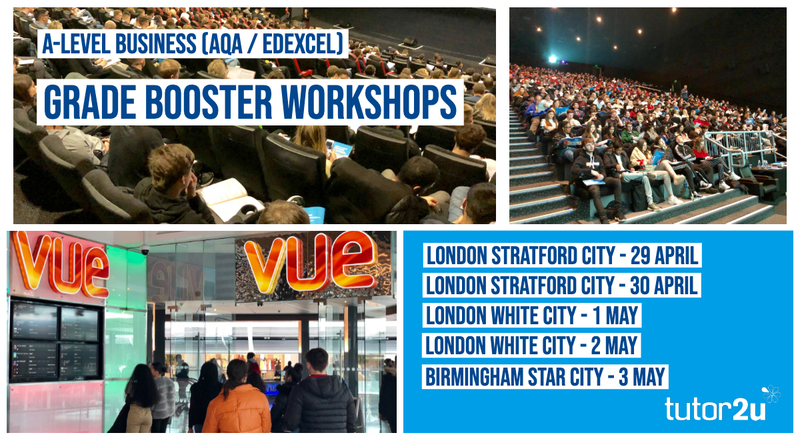 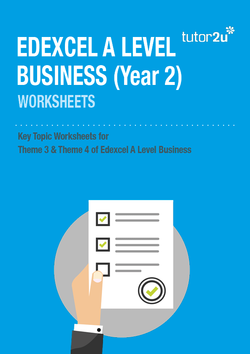 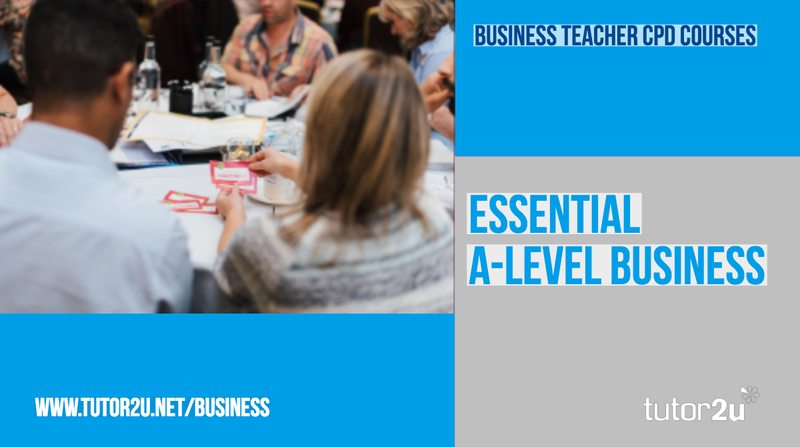 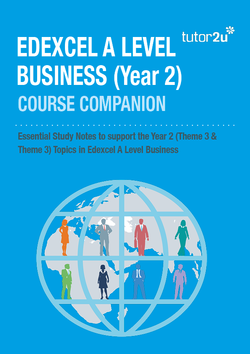 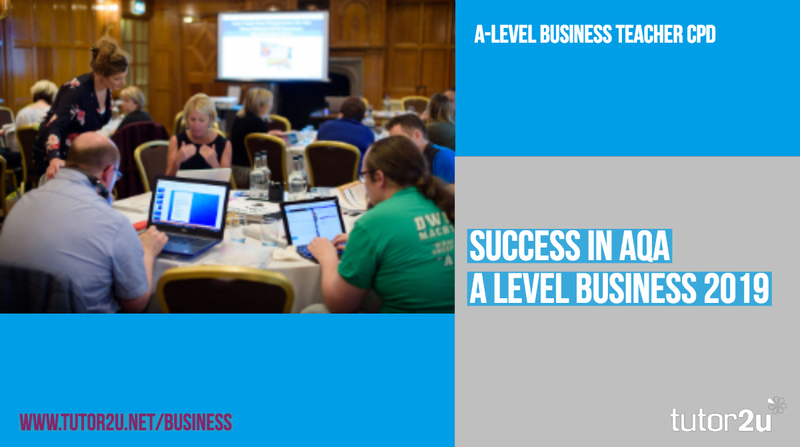 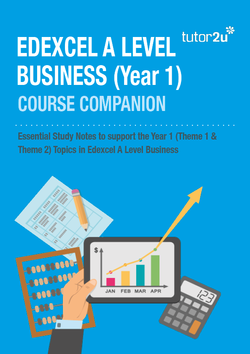 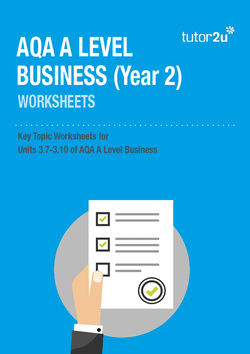 Essential A Level Business is a new CPD course which is designed to support non-specialist or inexperienced A-Level Business teachers. 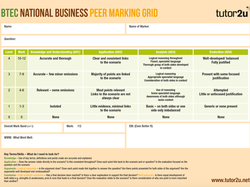 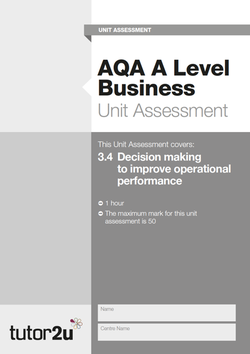 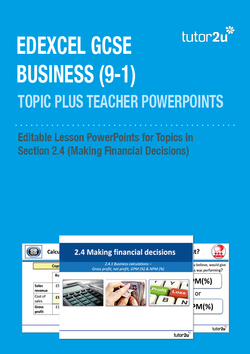 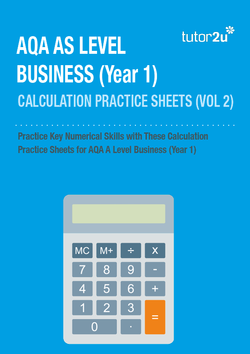 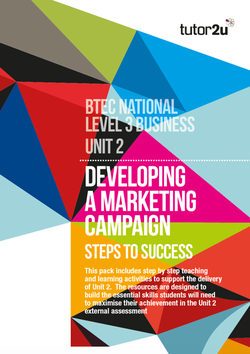 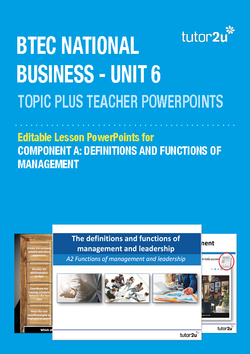 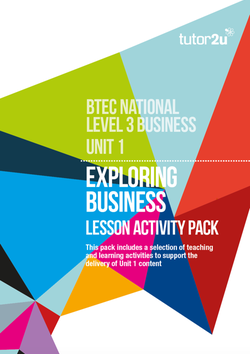 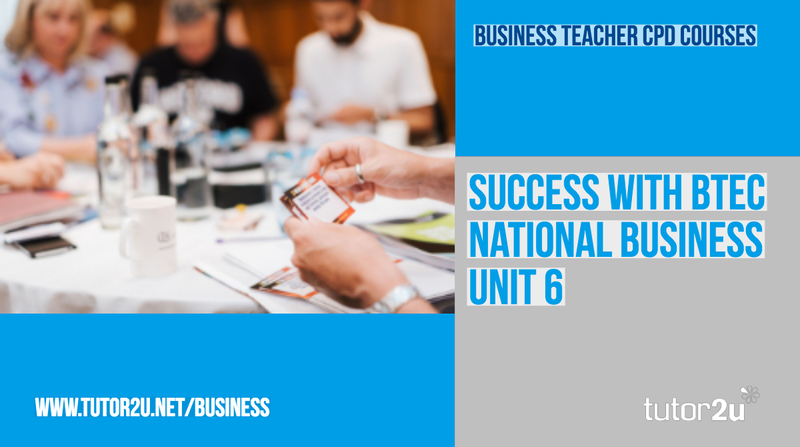 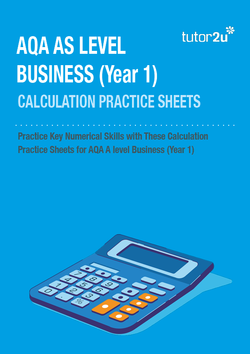 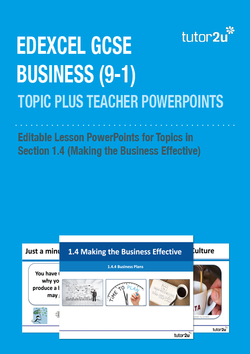 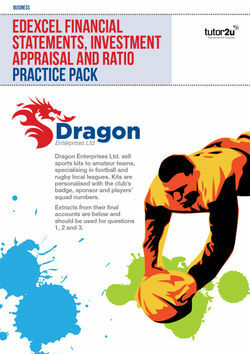 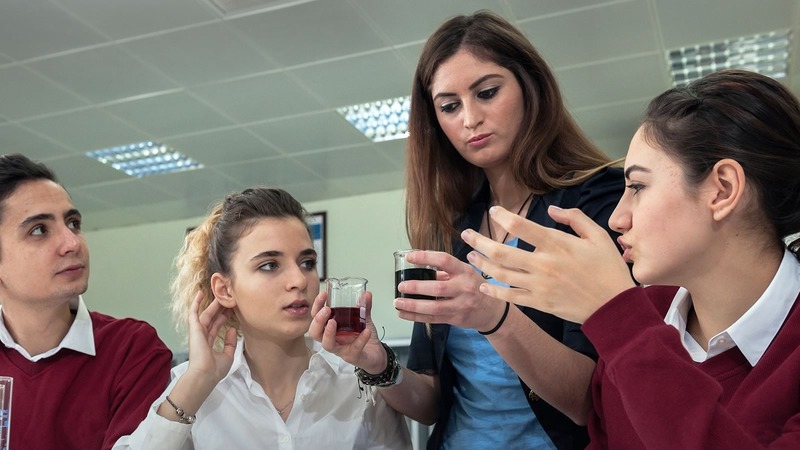 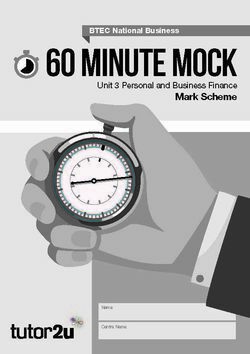 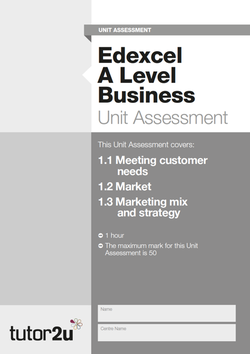 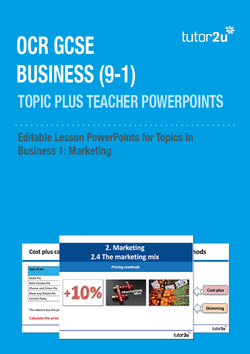 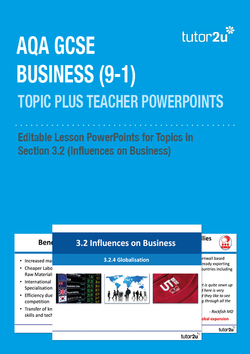 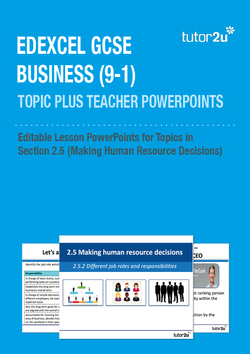 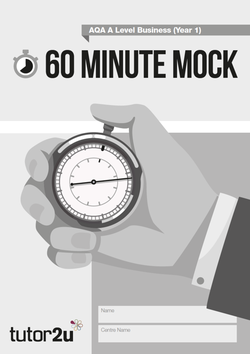 This resource-packed CPD course takes a typical tutor2u approach to helping you succeed with Unit 6 for BTEC National Business Unit 6.